Your personal fitness, nutrition, and mindset power couple. 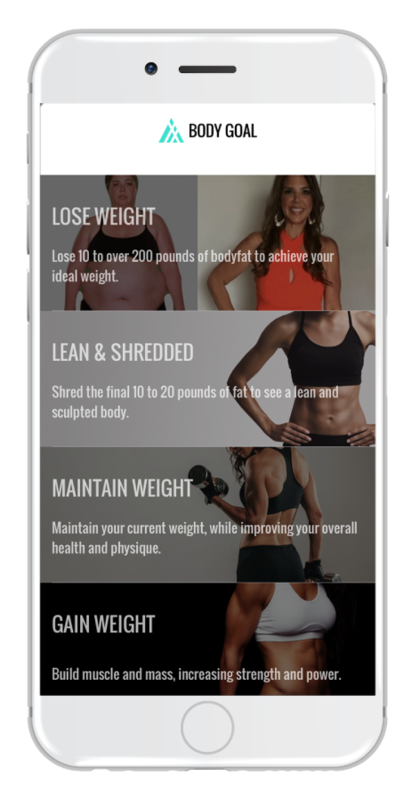 Introducing The TRANSFORM App with Chris & Heidi Powell: The keys to your fitness goals, all in one place! 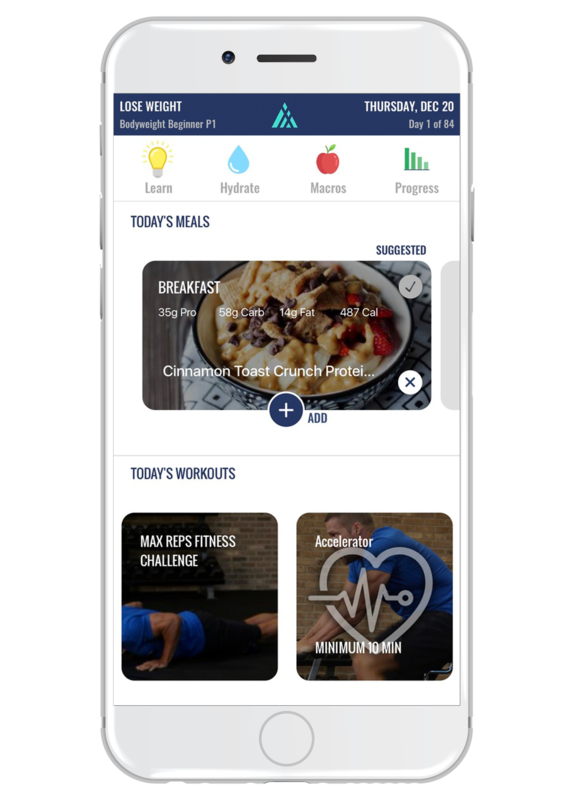 Over 20 years of combined nutrition, exercise, and mindset training, delivered to you in the most complete transformation app ever created. 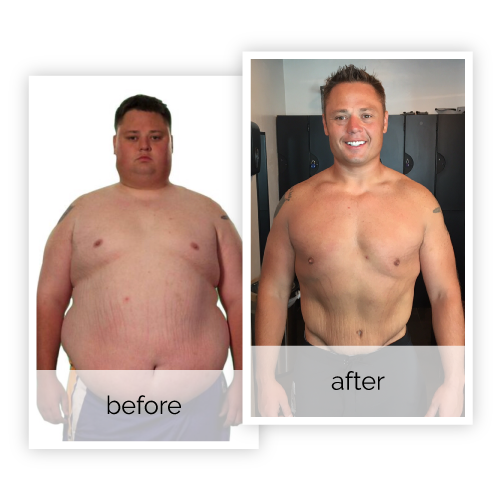 With us guiding you step-by-step throughout the process along with your new ‘Transform Family’; tens of thousands of people supporting you along the way, you can finally feel confident in what you are doing to achieve real long-lasting results. "I have never felt more empowered and confident. Chris and Heidi helped me change my life." "I love these guys. Finally, everything Chris and Heidi have taught me is all in one app that I can carry in my pocket. I can’t wait for all my friends to use it!" 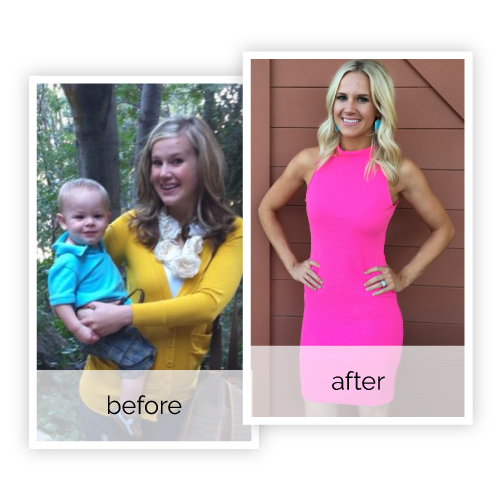 "Heidi and Chris showed me how to completely TRANSFORM my life!" Workouts designed from at-home, to iron gym, to functional fitness. Over 1,000 routines with full-time video guidance from Chris and Heidi, and one-touch modification to scale any movement to your ability. Life lesson, mindset, and personal discovery coaching every week for a healthy and positive outlook on your life and transformation. Continue in your fitness goals with advancing routines and programs — physique and cross-training designed by the most reputable names in their industries. Share updates, pictures, and victories with the most loving and supportive transformation community in the world. Your daily dashboard will lead you to health and fitness success. Instead of using dozens of different apps, websites, message boards, and articles, The TRANSFORM App brings everything together. Select your daily meals. Crush a workout. Monitor your day-to-day progress. Watch and learn weekly nutrition tips and life lessons. Share a victory with your new best friends. The possibilities are endless. Choose from a menu of over 500 meals, with every recipe specifically adjusted to your fitness goals! You don't have to eat tasteless food or stress about what you're going to make for dinner! With meals ranging from Grab-n-Go to Gourmet, we have hundreds of meals that will fit your lifestyle. Plan your meals up to two weeks in advance. Enjoy custom shopping lists, gourmet and quick-prep meals, and even a fast food guide and locator! Each workout you complete is part of a progression, challenging you more as you get fitter. 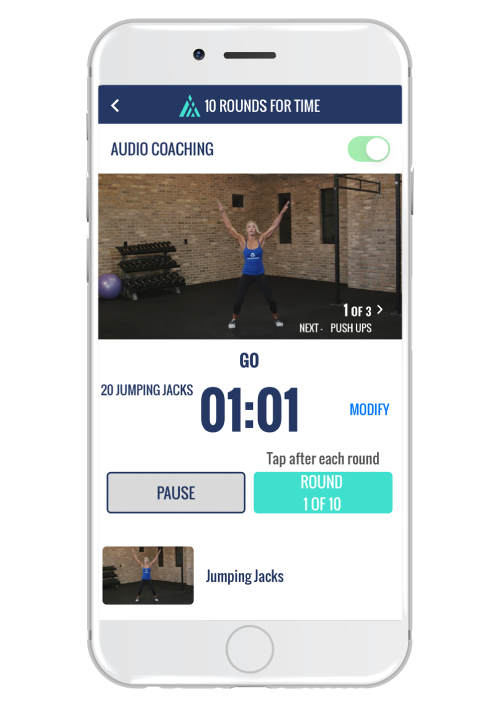 The app features over 1000 workouts, from at-home bodyweight to full iron gym, to functional cross training. Injured or just starting out? Every exercise has a one-touch modifier or alternate, so EVERYONE can finish the workouts. Chris & Heidi teach you the moves, and then coach you through each workout from start to finish! Document every step of your journey, from progress pics to weigh-ins and measurements. Earn badges for your accomplishments. Share your thoughts, feelings, and pictures in your private journal. This is a major chapter in the story of your life, so have fun creating it! Grow and progress with tens of thousands of others who are changing their bodies and lives, just like you. Connect with others going through their own experiences. Get motivation, support, and accountability from the most loving and caring community of like-minded people transforming together! Physical transformation is only half the battle. Your journey is not only about better fitness and nutrition — it’s about a healthier mindset and attitude as well. Facing life’s challenges is never easy but can be incredibly rewarding, and perspective is key. As you progress, it’s important to take time to savor the sweet life lessons that come along the way! 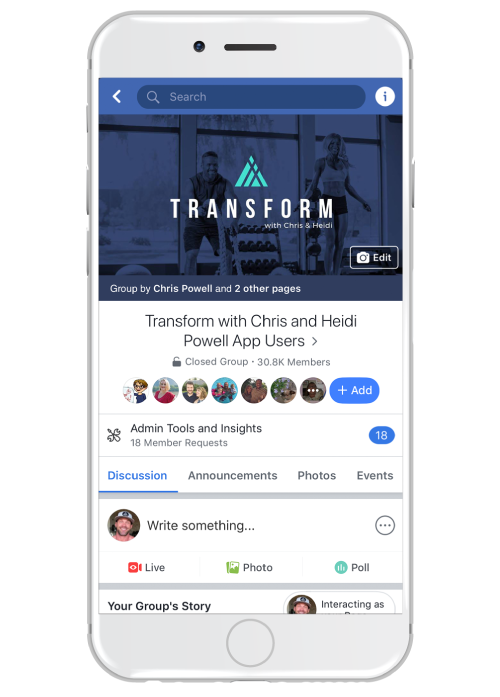 Thousands of Transform App users interact in our private Facebook Community everyday. Troubleshoot your transformation, get ideas, and build a support network. Thousands of people use the TRANSFORM App every single day. See what they are saying and how their lives have literally been transformed! The recipes are delicious, and they make it so easy for you to know what to eat and when. Transform works! I can’t even say enough positive things about it! THIS IS A LIFE-CHANGING APP! Try it, you won’t regret it, you will love it! I have steadily lost weight on this plan. If you’re ready to make a lifetime change, this is for you! Easy to follow, no calorie counting needed! The video demonstration of the exercises is very helpful and the life lessons are very encouraging. This app is a personal trainer, a dietician, and a life coach all in one. Everything you could possibly want from a diet/workout app. I no longer feel intimidated when I walk into the gym! Can I do two programs at the same time? Yes! Just switch back and forth between any programs you choose. When switching, the app will ask if you want to 'Continue' or 'Restart' your program. ALWAYS hit continue, NOT restart. If you leave one program, your workouts will pause at the day that you left, and start back up when you return. That way you can enjoy multiple transformation paths at the same time! Which program should I choose if I want to lose weight and add some lean muscle? You can actually lose weight and develop muscle in ALL of our programs: Bodyweight Weight Loss (Beginner and Advanced), Physique, AND Cross Training! When it comes to your program, we suggest selecting based on your current level of fitness, and the equipment that you have available. Plus, you have access to ALL transformations now, so try them all out and see which one is the best fit for you. How does the app know how many calories I should eat? We use a proven formula based on your age, gender, height, weight and activity level based on the program you choose. Once we have a close approximation of the amount of calories your body burns, the program selects a calorie intake to maximize your 'metabolic potential.' As you weigh in weekly, you can select to make the suggested adjustments to your nutrition plan, and the program will shift your calories down and change your carb cycle for continued results. Is the customer service just for IT and account concerns, or is it for my nutrition and program questions as well? Our customer service team is here to answer all app, nutrition and exercise questions for you! Our team has been trained by us, to make sure that the answers you get are coming from us. We have all worked together for years, and have all contributed in transforming thousands of lives together. Can I track my macros with the Transform App? 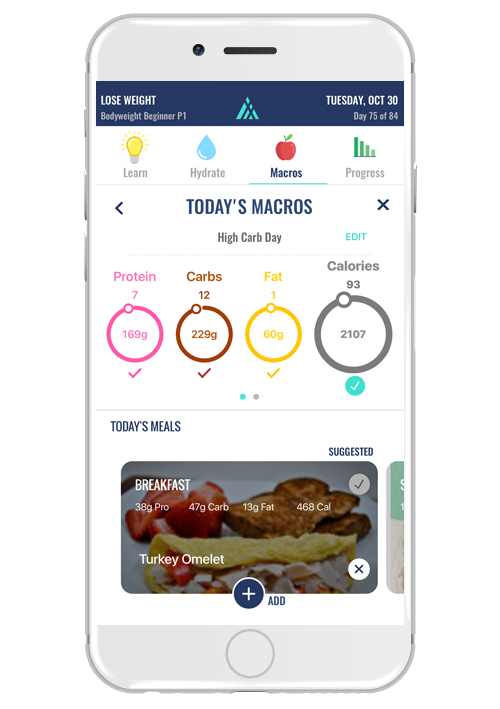 All of the macros are pre-calculated for you to give you the most optimal experience as you progress through the app, which makes it so easy. If you look at your planner before auto-suggesting your meals, you will see your target macros and calories for each meal. 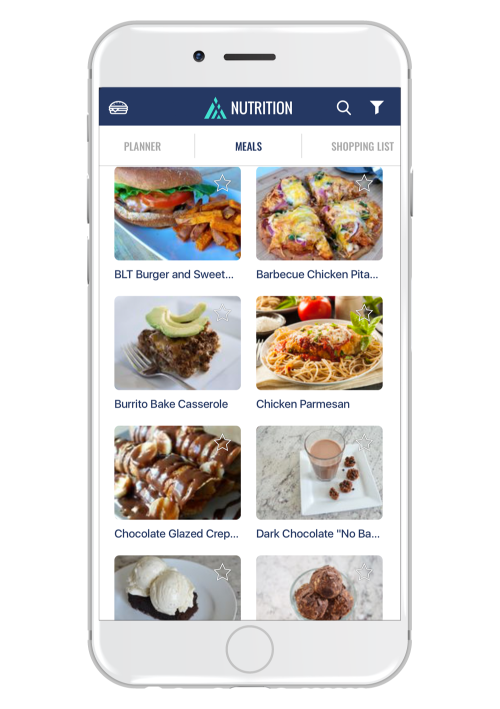 If you still want to track your macros, all of the recipes from the app have been added to BOTH the My Fitness Pal and My Macros + apps. If your weight ever plateaus, Transform will change your macros AND carb cycle if you select to adjust your program.